Nature and watercolors combine to make a beautiful and fun piece of process art. With the warmer weather here, we have been playing outdoors a lot more. All of this outdoor play means our nature boxes are filling up with great supplies for art projects and crafts. We gather and collect nature items all of the time and set them aside in boxes. It is fun to find different shaped leaves, rocks and cool looking plants. My five year old loves to glue nature items to paper to make collages. That is where we found inspiration for this nature and watercolors project. 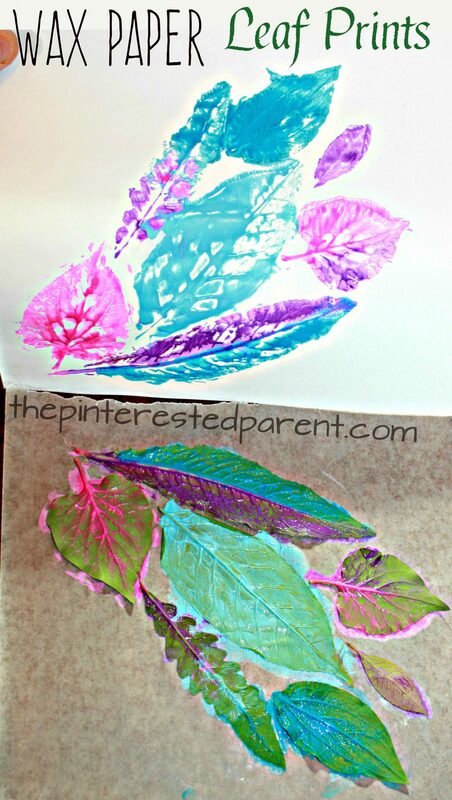 Use sticks, stones, leaves and branches to paint a fun piece of process art. Painting with nature is perfect for a spring, summer or fall day. We have had a crazy few weeks weather wise. Last week, our yard was covered in snow. This week, we are wearing shorts outside. The snow was fun, but the warm weather was welcome. We took a family hike, went to park and just sat outside and enjoyed the weather. My daughter had a friend over during one of these gorgeous days. My daughter wanted to make a big art project with a roll of butcher paper that we have. I suggested that we take it outdoors in case it got messy and boy did it. The kids had a fun-filled morning of painting with nature and with their bodies.